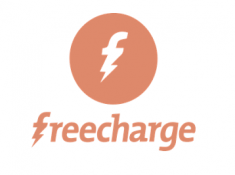 How To Get Rs.15 Cashback?? 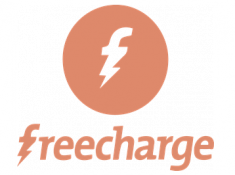 Note: Get Flat Rs.30 Cashback On Recharge Of Rs.30, Use Coupon Code FUN30. It May Be User Specific.